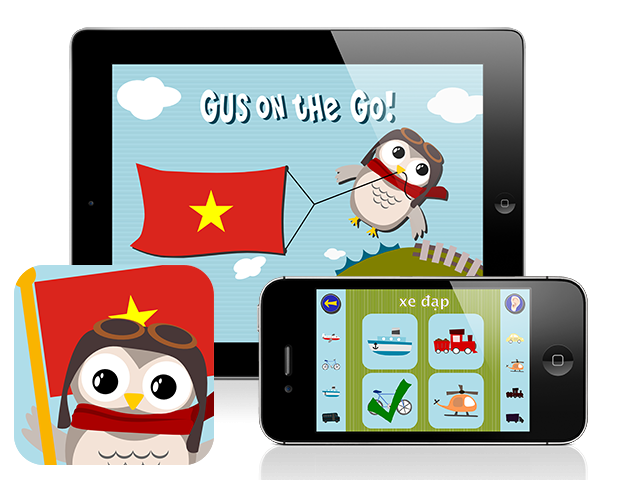 Gus on the Go: Vietnamese offers a comprehensive way of learning nearly 90 vocabulary words through interactive lessons and fun vocabulary games unlocked by completing engaging lesson reviews. 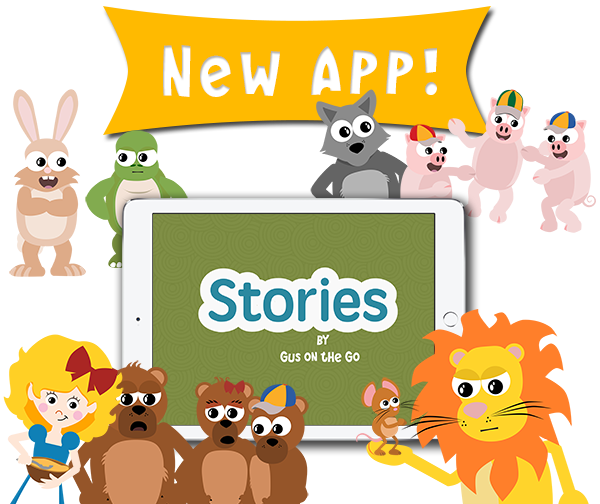 Now available for iOS and Android. Recommended for kids age 2-6.